Meir’s Zitto range had over 12 months of development in the making. The strategy behind the sleek silky curves was the concept to merge traditional square and round aspects into a functional yet bold piece. 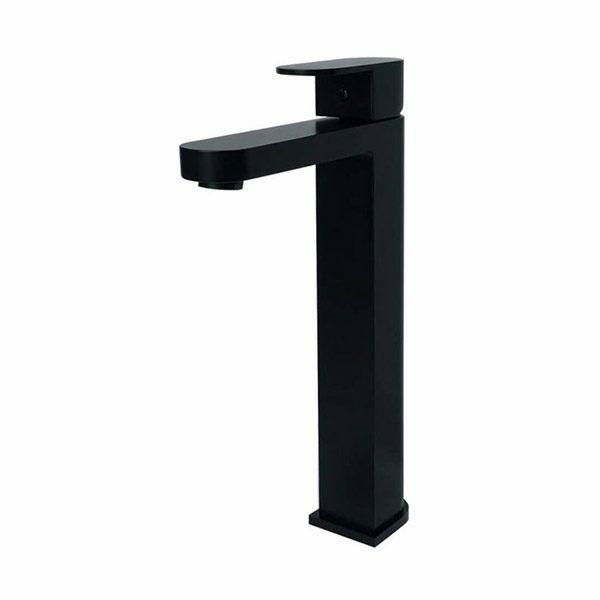 The Zitto Matte Black Basin Mixer is perfect for above counter basins and works particularly well with white, timber, stone or concrete finishes.